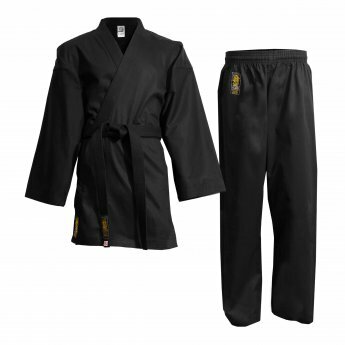 Discover our wide range of hapkido uniforms at the best price. Black Super is designed for high competition. Made in 100% 14 Oz cotton. Belt is not included. 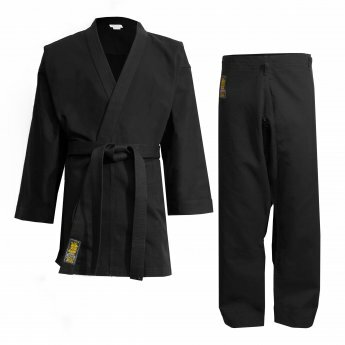 This black uniform is a training suit made from 100% 10 Oz cotton with elastic waist. Belt is not included.